Each August, our surgery participates in Dental Health Week. 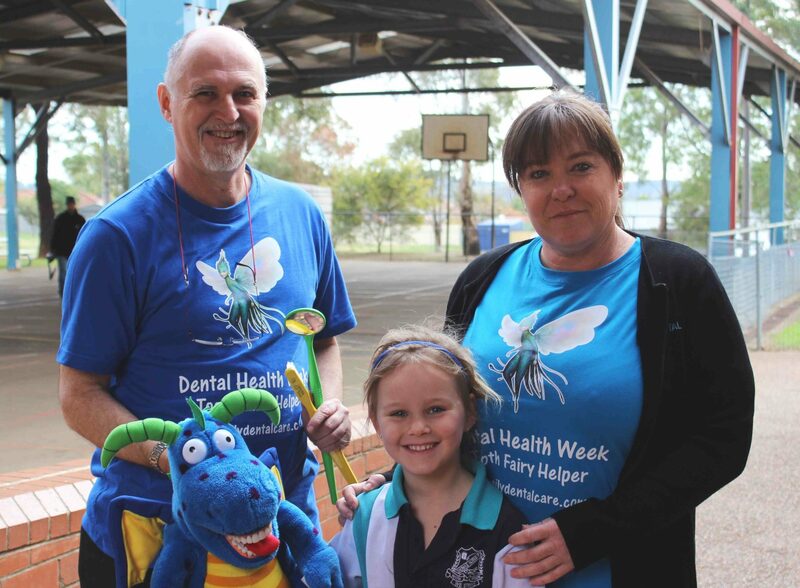 We visited many local schools and Pre-schools to educate young children on oral health care. 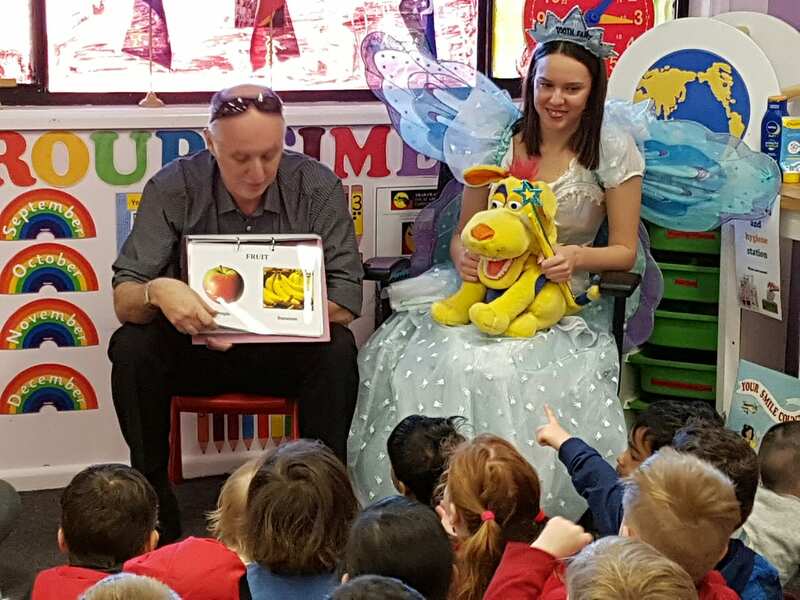 To do this, we use puppets and many of our own self-made educational tools, read a giant book and hand out balloons and take-home packs. 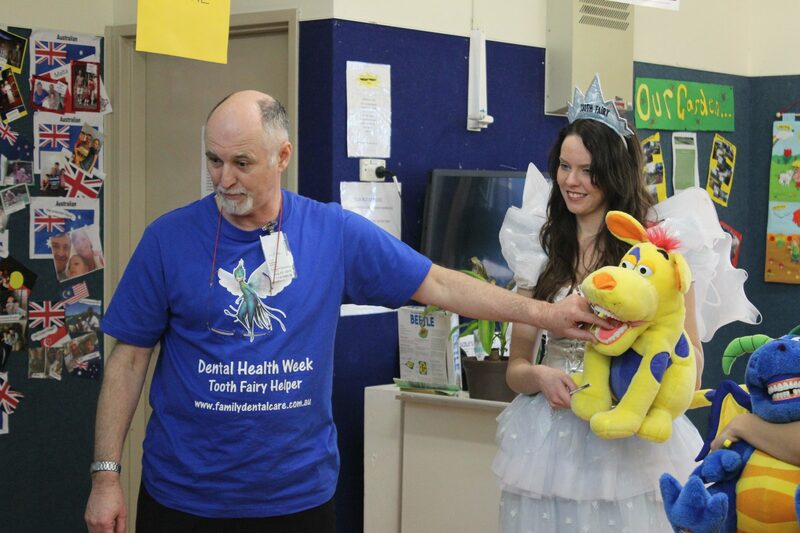 The Family Dental Care Tooth Fairy pays a visit and allows children to have photo time with her. We are offering our time and energy in the hopes we can make a change for the better in the life of our local kids.